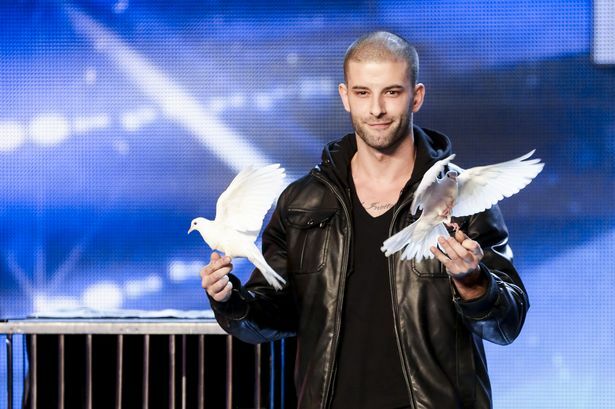 Darcy Oake is not a great illusionist. 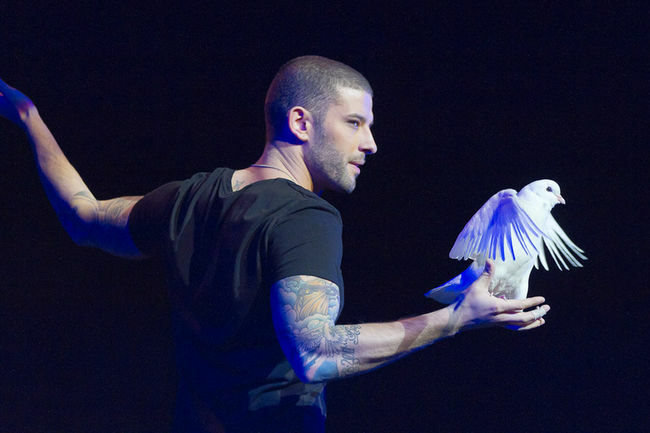 Darcy Oake is not a great illusionist. On Canada AM (May 5, 2015, repeated today: Victoria Day) he gets the host to name 6 numbers between one and ninety-nine. The end of the trick – he produces a 6/49 lottery ticket with the six numbers. The host is astounded!! The only problem is it is called 6/49 – and your 6 numbers must be between one and forty-nine. Two of the host’s numbers were 50 and 69. So, somehow the illusionist was able to tap out those numbers while chatting with the host, somehow printing (at least temporarily?) onto a prepared fake lottery ticket. I don’t know how, but I was really really disappointed that he left the window wide open to speculate. I am not a fan of animals in entertainment, except dogs (and then with reservations). This entry was posted in opinion and tagged birds, Darcy Oake, doves, magic, truth. Bookmark the permalink.